Who knew a couple of hippies and a brown cow named Lily would create such a delicious yogurt? With Lily's milk they made the first rich and creamy Brown Cow yogurt, and yes, the cream does ALWAYS rise to the top! We continue to make that delicious original cream top yogurt in a variety of amazing flavors. 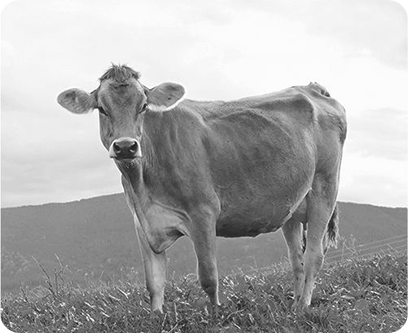 Lily would still be proud of the taste and quality of Brown Cow yogurts, but she might be most proud of the fact that Brown Cow yogurts are still made with milk from happy cows. 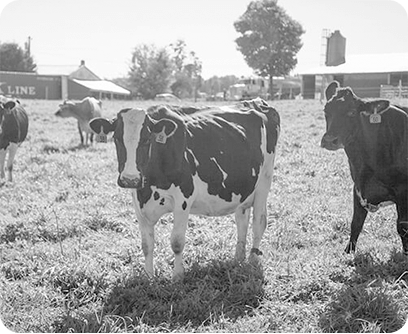 We make sure that the cows making milk for our yogurts have adequate space and are properly handled and cared for.